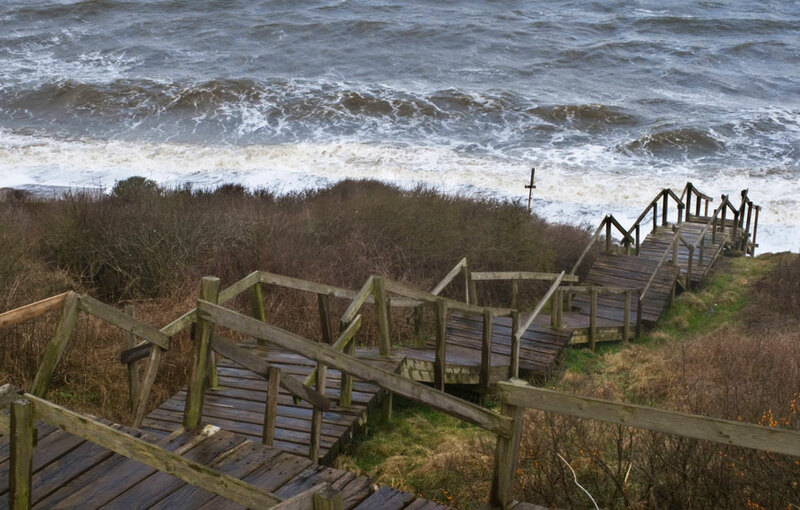 22% of the Danish coastline is below 5-metre elevation. 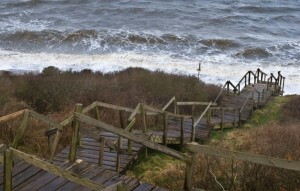 Therefore Denmark faces increased risks of sea level rise and storms, both associated with climate change. 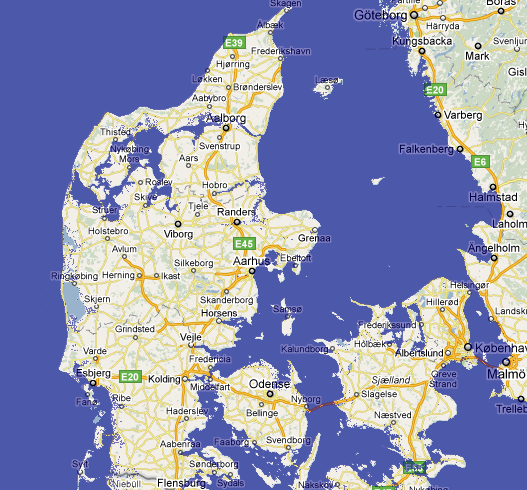 Apart from the short land border in the south to Germany, Denmark is surrounded by sea. The total length of the coast is 4,605 kilometres. A total of about 1800 kilometres of coastline is protected by dikes or other types of coastal protection. No point in the country is further than 50 kilometres from the nearest sea or fjord. The highest point is 170.68 meter above sea level. Information about the Arctic Monitoring and Assessment Programme (AMAP). The Organization should advise the governments of the eight Arctic countries (Canada, Denmark/Greenland, Finland, Iceland, Norway, Russia, Sweden and the United States) on matters relating to threats to the Arctic region from pollution, and associated issues.